PAKPOLAND good choice - Are you interested in the offer? Do you have questions? We produce, among others. 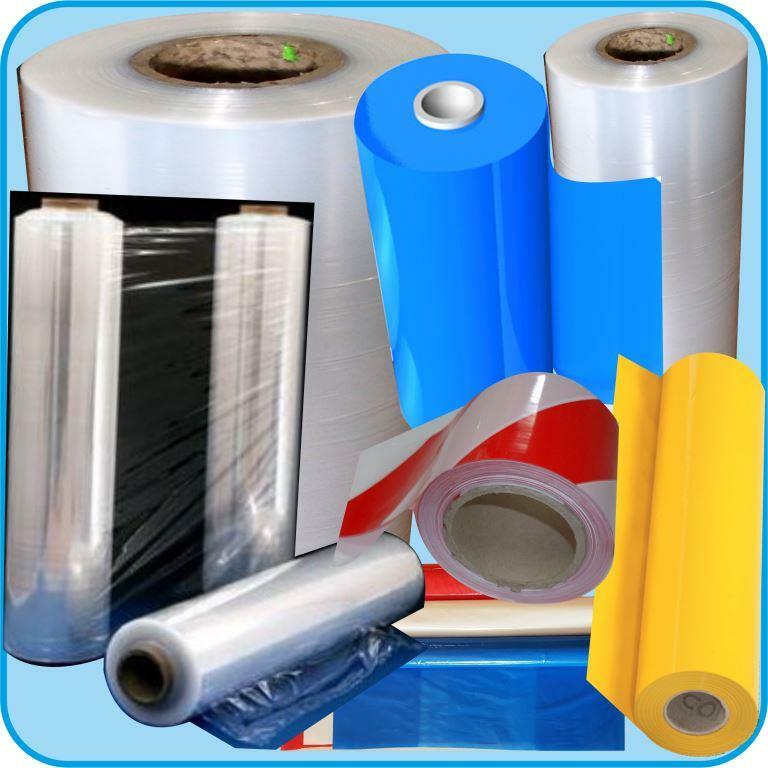 LDPE certified with antistatic and flame retardant properties of the highest non-flammability class VTM-0, as well as bactericidal films dedicated to the food, pharmaceutical and other industries. Products dedicated to mining and construction. 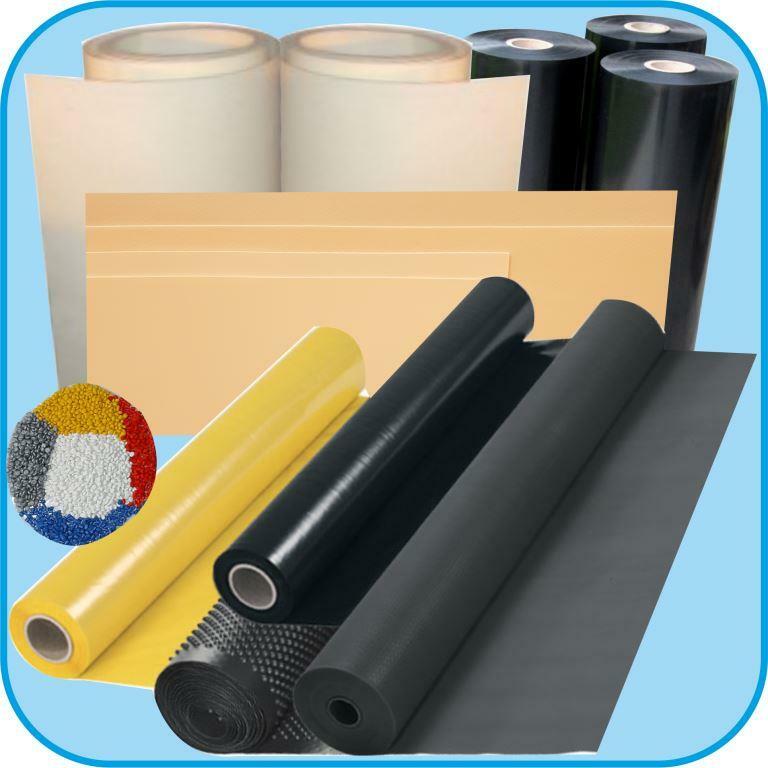 We have a fabric coating technology or non-combustible non-woven fabric and an antistatic LDPE polymer composition. PAKPOLAND has been operating on the foil market since 1989. We have state of the art machinery, many years of experience and stable and ambitious crew. 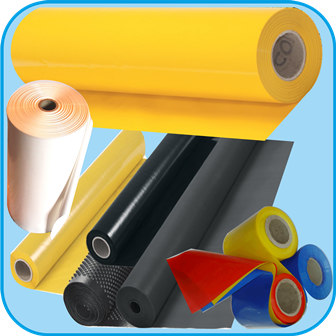 We produce, among others, specialty films dedicated to mining and construction with antistatic and non-combustible properties, as well as for the food industry and with antiseptic properties. 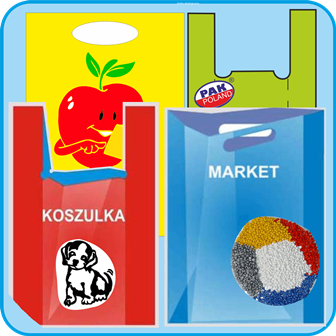 We have our own quality management system, Polish Hygiene Institute certificates and quality certificates.